Roots - Cafe In The Park has got a lovely outdoor seating arrangement and the place is very peaceful. They have a good staff with very quick service. We ordered a chocolate shake, palak patta chaat and veg biryani. Chocolate shake - it was very thick and delicious. It had crumbled chocolate inside it which made it tastier. 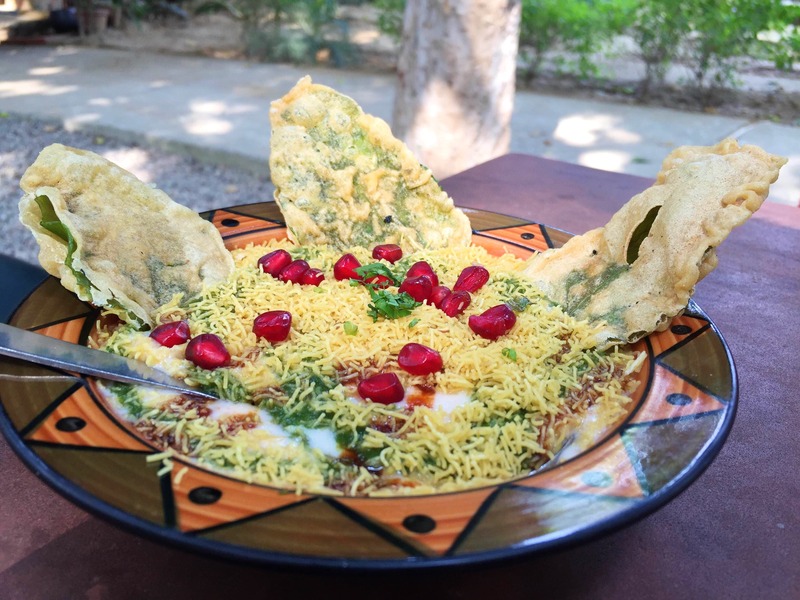 Palak patta chaat- the real taste was in its curd and chutney mixture. The palak patta tasted like dry tasteless leaves but the chaat tasted amazing. Veg biryani- this dish was cooked with perfection. From the aroma to the rice to the egg and sides everything was just wow. This was a scrumptious dish. Head To Roots Cafe On A Lazy Weekend Morning For A Satisfied Belly! Have You Checked Out Gurgaon's Unique Roots – Café In The Park Yet?